Tectonic International | Manufacturer of Print inspection systems and plate mounting machines for the printing industry. Tectonic plate mounting machines have gained a worldwide reputation for ease of use, maintainability and quality that is second to none. 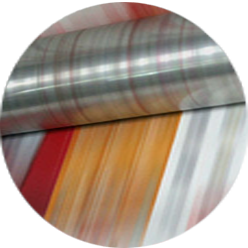 Tectonic Print inspection systems have gained a worldwide reputation for ease of use, picture quality and reliability that is second to none. 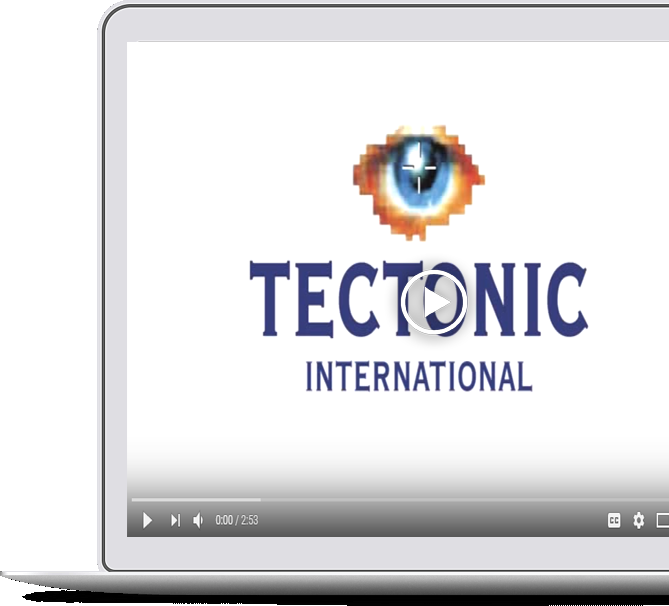 Tectonic International is pleased to announce its latest range of systems that maintain its reputation for the effective and reliable tools that professional printers need. Our systems incorporate the latest “future proof” technology but only after it has been thoroughly evaluated and tailored to the printers specific needs. The guiding principle in the development of Tectonic systems has always been to listen carefully to the challenges our customers face and develop the solutions they need. 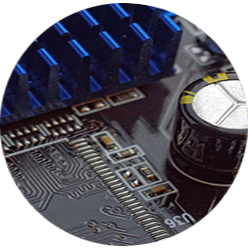 Tectonic plate mounting and print inspection systems use leading edge technology to provide clients with the very best quality solutions at affordable cost. Flexico V5 Plate Mounting Machines provide a fast and accurate plate mounting using Tectonic’s patented “hands free” technology. Flexico V5 Plate De-mounting Machine to remove plates and to clean sleeves quickly and thoroughly. 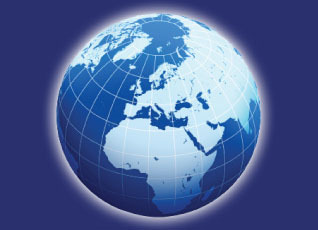 Tectonic systems have been supplied and are supported throughout the world either directly through Tectonic or through our World Wide Agency Network, so that help and assistance are always available – quickly and in the language that each client understands. This patented design ensures that new polymer plates can be fixed to sleeves or cylinders with perfect registration each time, quickly and without damage to the plate. Plate is put on a plate bed so hands are free at ALL times. Plate bed swivels for fine adjustment and lateral movement of the plate. Recalibration, if required, does not require you take the machine apart and can be done in 2 minutes every day. Plate is away from the tape until in perfect register—does not stick prematurely. Full HD 1080 colour cameras with 19” widescreen monitors.